2. 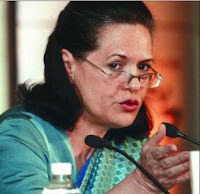 Sonia gandhi: one who can almost-single-handedly win two consecutive LS polls in the world's largest democracy has got to have some 'influence' and deservedly so. Mrs. Gandhi is a woman who is admired by the elite and the poor alike. She is not only intelligent but displays certain 'human traits' which have almost disappeared from politicians of this country. She is a ray of hope for India. 3. Shahrukh khan:often credited as Shah Rukh Khan, is an Indian film actor and a prominent Bollywood figure, as well as a film producer and television host. Khan began his career appearing in several television serials in the late 1980s. He made his film debut in Deewana (1992). Since then, he has been part of numerous commercially successful films and has earned critical acclaim for many of his performances. 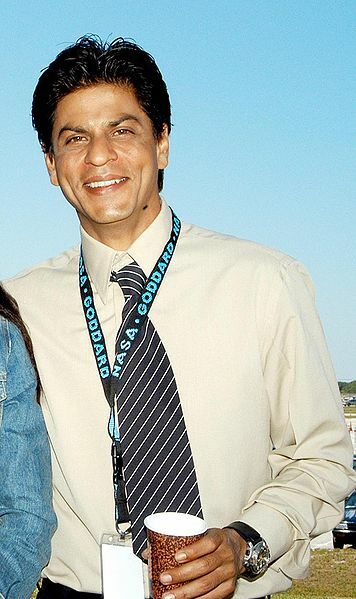 Khan has won fourteen Filmfare Awards for his work in Indian films, eight of which are in the Best Actor category (a record), thus establishing himself as one of the leading actors of Hindi Cinema. 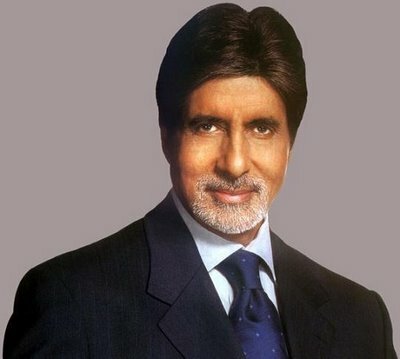 In 2005, the Government of India honoured him with thePadma Shri for his contributions towards Indian Cinema. 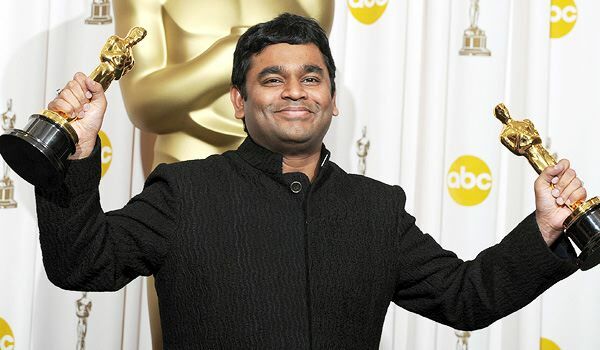 5.A r rahman: A. S. Dileep Kumar is an Indian film composer, record producer, musician and singer. His film scoring career began in the early 1990s. He has won fourteenFilmfare Awards, eleven Filmfare Awards South, four National Film Awards, two Academy Awards, two Grammy Awards, aBAFTA Award and a Golden Globe. 6. Atal Bihari Vajpayee born 25 December 1924) is an Indian statesman, who served as the tenth Prime Minister of India in 1996 and from 1998 to 2004. 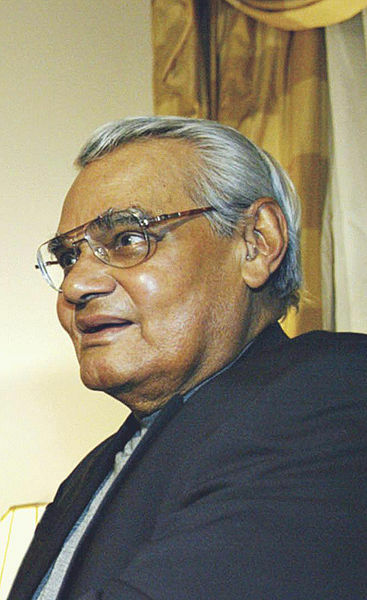 After a brief stint as Prime Minister in 1996, Vajpayee headed a coalition government from 19 March 1998 until 19 May 2004. He served as a Member of Parliament (MP) from Lucknow until 2009, and has since retired from active politics. his india shining campaign though didn't worked well but has created a nation wide revolution. his golden quadrilateral project plan was one of the most successful development during his reign. 7. 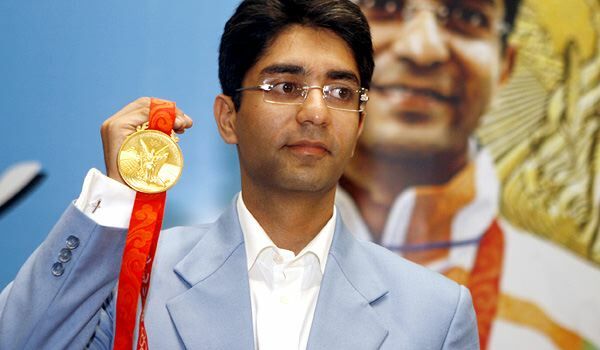 Abhinav Bindra (born September 28, 1982) is an Indian shooter from Zirakpur, Mohali, Punjab and is the current World and Olympic champion in the 10 m Air Rifle event. By winning the gold in the 10 m Air Rifle event at the2008 Beijing Olympic Games, he became the first Indian to win an individual gold medal at the Olympic Games and India's first gold medal since 1980, when the Men's Field Hockey Team won the gold. 8. Aamir Khan born Aamir Hussain Khan on 14 March 1965, is an Indian film actor, director and producer who has worked in a number of critically and commercially successful films, and has established himself as one of the leading actors of Hindi cinema. his one of most successful movie of lifetime 3 idiots created the furore in the bollywood. 9.Avul Pakir Jainulabdeen Abdul Kalam born: 15 October 1931 in Rameshwaram, Madras Presidency, Indian Empire), usually referred to as Dr. A. P. J. Abdul Kalam, was the 11thPresident of India, serving from 2002 to 2007. He was elected during the tenure of the National Democratic Alliance (India)coalition government, under Prime Minister Atal Bihari Vajpayee. During his term as President, he was popularly known as the People's President. 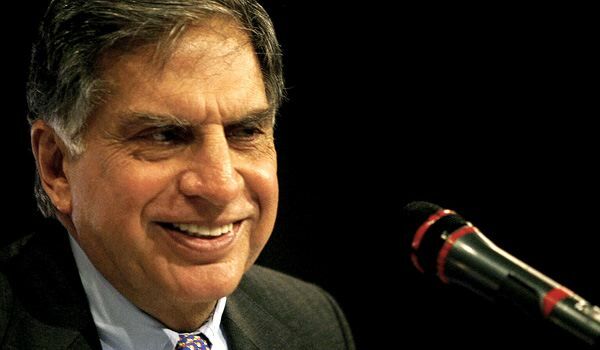 Soft-spoken and media-shy, Ratan Tata is perhaps India's most admired business leader. A scion of the Tata family, he runs the Tata Group's interests in sectors as far apart as steel, telecom, autos, and mining. The group itself is seen as more ethical than some of its competitors and runs large institutions such as schools and hospitals. He has gained international prominence thanks to multibillion-dollar takeovers of Anglo-Dutch steelmaker Corus and British-based automakers Jaguar and Land Rover. Last month he launched the Nano, a sub-$2500 car expected to create a new market segment. The list is my own compilation and is not in order or rankings. 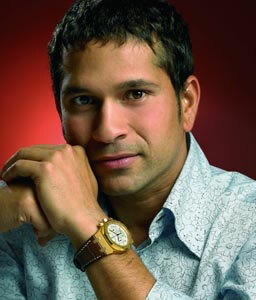 These are the 10 Indians who I think to be the most influential Indians of the decade 2000 to 2010.